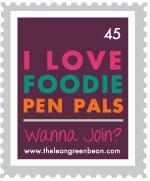 Another month has come and gone, and it is my turn to once again say Thank You to the blog world! After 5 months of blogging, I am finding a rhythm, finding a voice, and feeling more confident in my photography. I am still in awe, however, of people who have been doing this for years. Congrats to all of you veteran bloggers out there. In the past week or so, I have come across a bunch of bloggers’ lists for the fall, including both activities to do and recipes to try. I liked this so much, I’ve decided to make my own! Ashley’s Pumpkin Cream Cereal— I have been meaning to make popped amaranth again, and this pumpkin infused “cream” sounds delicious!! Lentil and Rice Salad— Lentils have been on my “to-do” list for a while now… They seemed too hearty for summer, though, so I will be making them sometime soon, now that the weather is cooling off and I am craving foods other than salad. 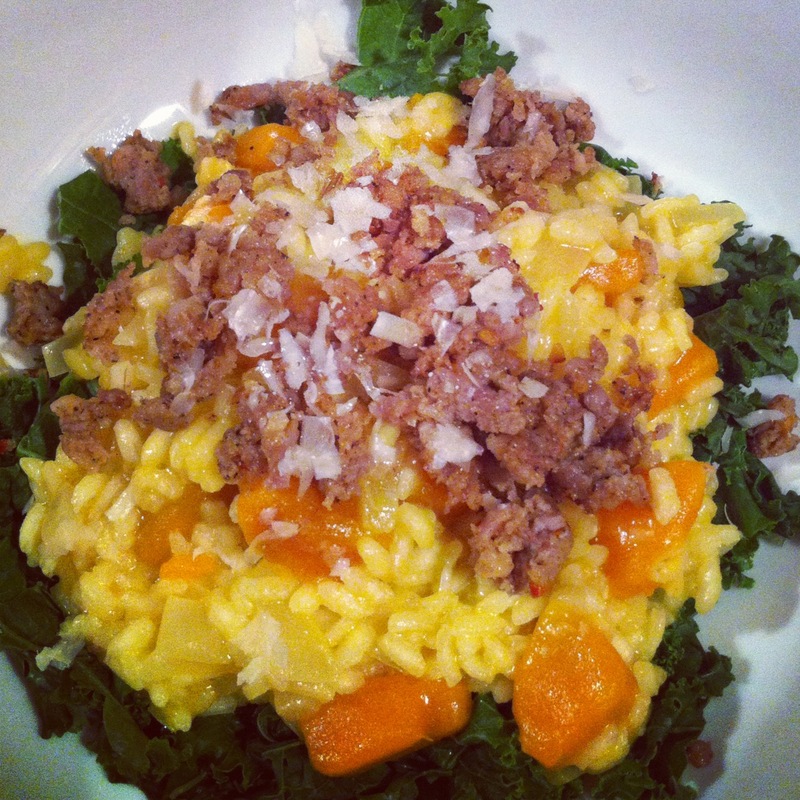 Caitlin’s Coffee Oatmeal— Need I say more? Turkey Pumpkin Chili— Since my husband is not a huge fan of pumpkin, I try to sneak it in to foods he does enjoy, like chili! I had plans to make this recipe last year, but it never happened… so this chili will be happening ASAP! 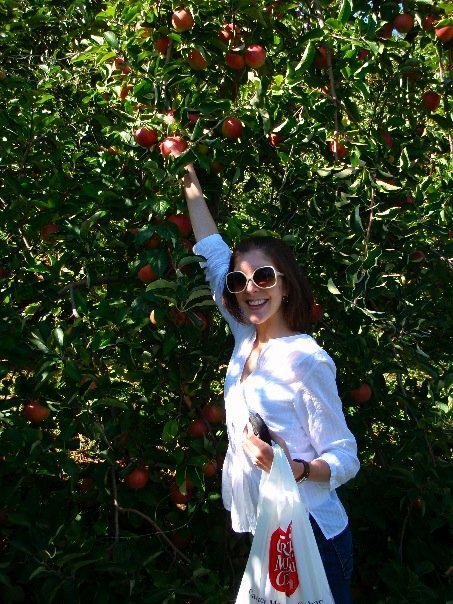 Go Apple Picking– I did this a few years ago with some friends in college, and it was so fun! No better way to spend a gorgeous fall day than at the top of a mountain, traipsing through an orchard! 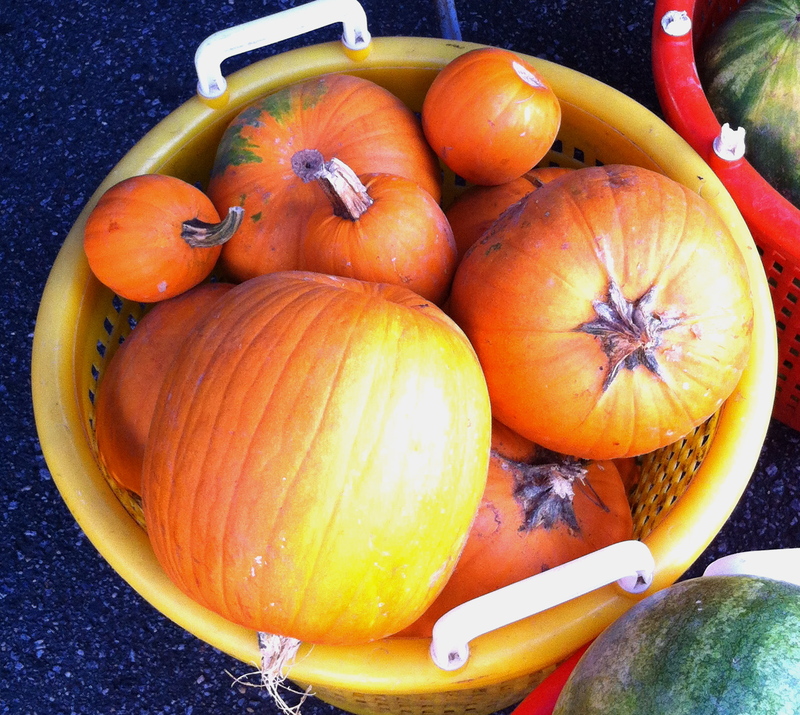 Carve a pumpkin– it’s been a few years… I need to do this again! Replant my “garden”–AKA 2 pots on my balcony… I need to get rid of my now dead tomato plant, and at the very least, plant some mums. I’m still hoping to plant some KALE, though! 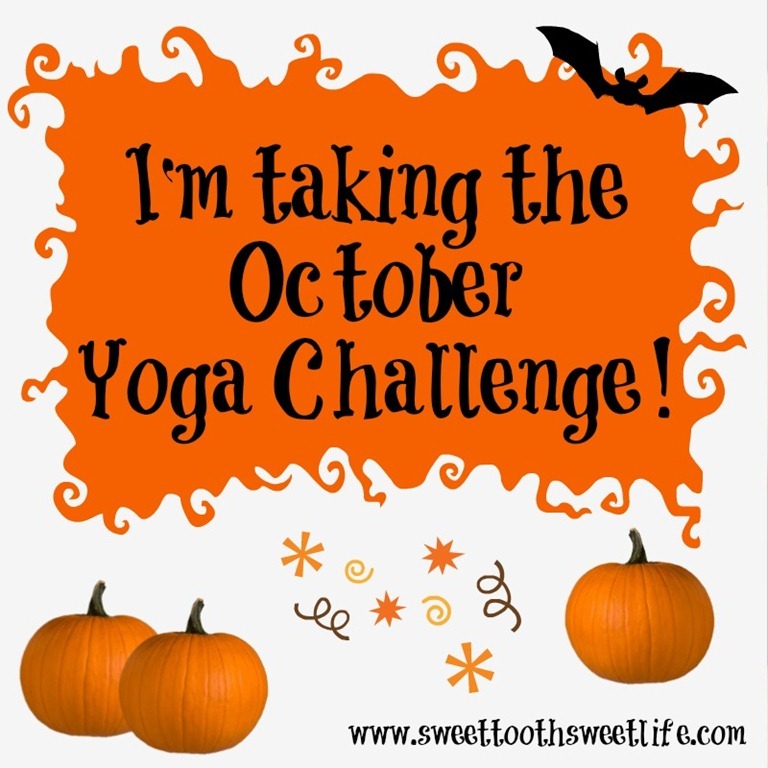 And, last but not least, I am joining Courtney’s October Yoga Challenge! For the past two months or so, I have been practicing Mysore 5(ish) days a week. My goal for October is to be completely true to the Ashtanga tradition– 6 days a week (no practice on Saturdays or on Moon Days–October 15 and 29). That means I will practice 26 times this month–wow! I just got it up! So fun!